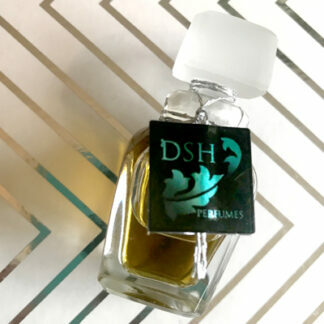 I have always been very connected to natural aromatics in my perfume designs. Beyond my experience as an aromatherapist, I feel that the intrinsic value, depth and richness of natural / botanical materials makes all of the difference in my designs. 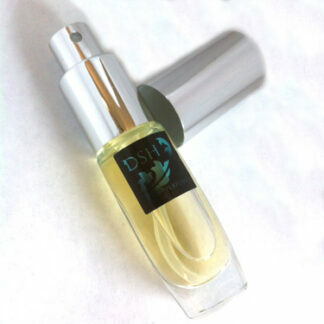 As botanical perfumery grows, I have dedicated myself to creating some 100% natural (botanical or cruelty free animal ingredient) perfumes as well as many perfumes that are 85% or higher concentration of naturals. I include these 85% and above natural concentration perfumes as a part of my Natural category as these notes predominate and they are far and away more natural than most perfumes in the commercial market place.